Trekking in the dense tropical forests of Rwanda’s Volcanoes National Park, the trees clear to reveal a scene few others have witnessed, and one that remains under serious threat: a troop of mountain gorillas. Some sit munching on leaves in pensive silence. Younger ones squabble as they tumble through the branches. The large silverback lazes, stretched out, in the dappled sunlight. 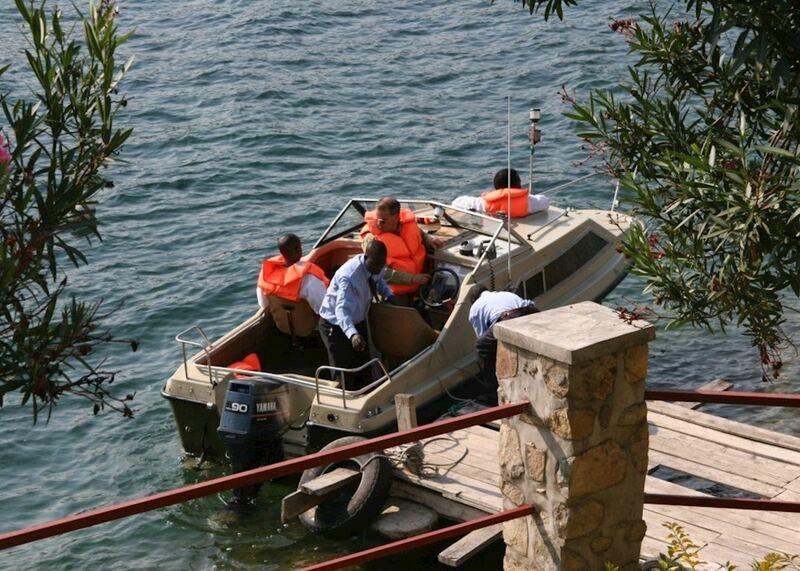 And, with the help of our safari specialists, you could be right there, just a few steps away. Having explored the country extensively, our specialists will use their first-hand experience to plan your holiday to Rwanda, tailored to your interests and budget. 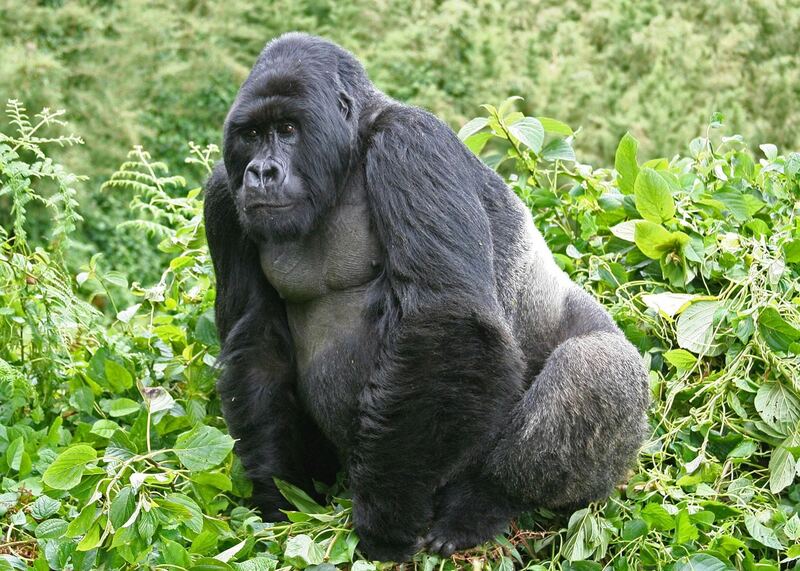 As well as gorilla tracking, they can help you discover other parts of the country. 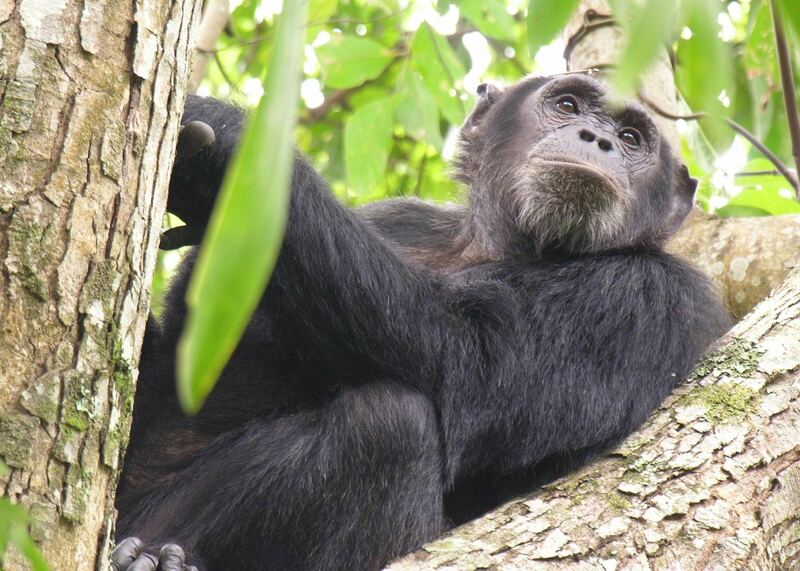 See chimpanzees and up to 12 other primate species in Nyungwe Forest National Park. 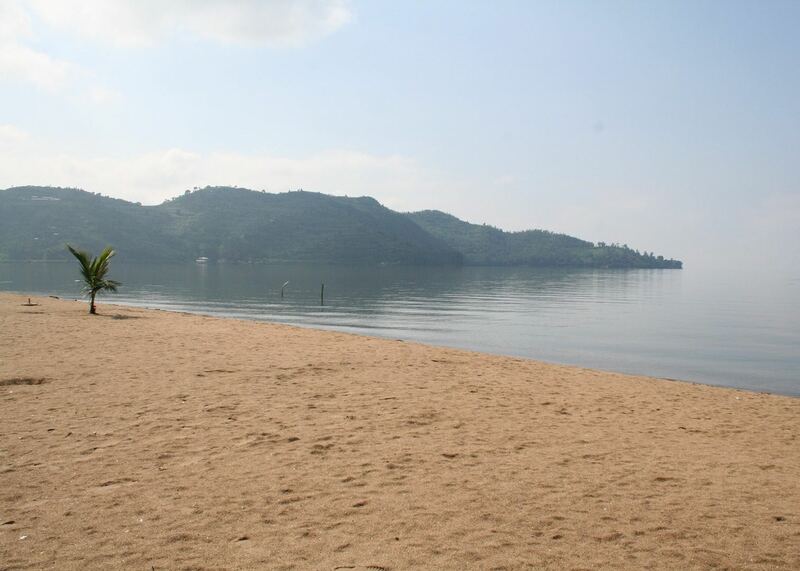 Or, relax on the sandy shores of Lake Kivu, one of Africa’s largest lakes. 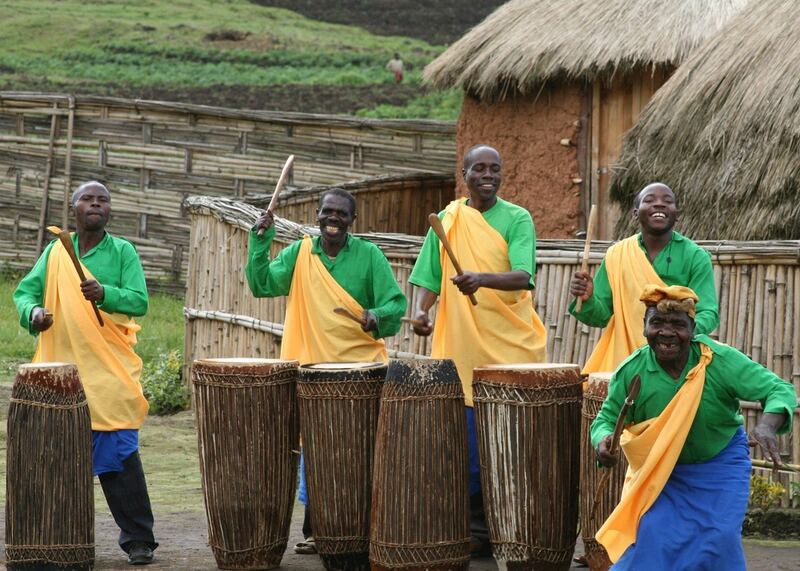 These itineraries give you a starting point for what your trip to Rwanda could entail. They cover routes we've found work particularly well and feature some of our favourite places to stay. Treat them as inspiration, as each trip is created uniquely for you. 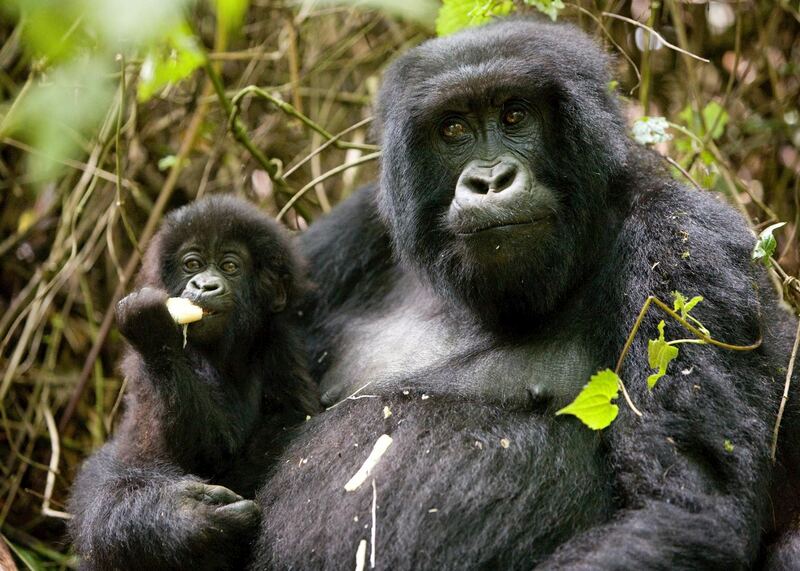 Our specialists advise on the best months to visit Rwanda. 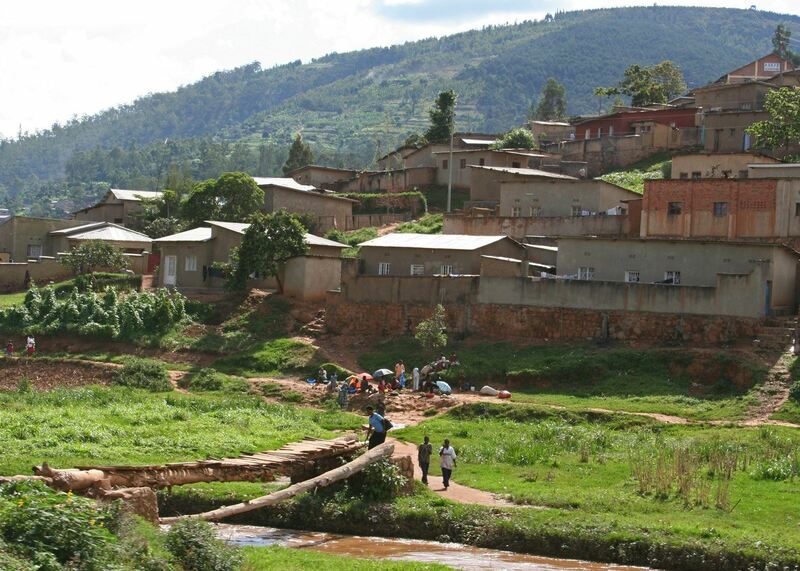 Practical tips for travelling to Rwanda, from social protocols to guidance on money matters, with a link to the latest government travel advice. 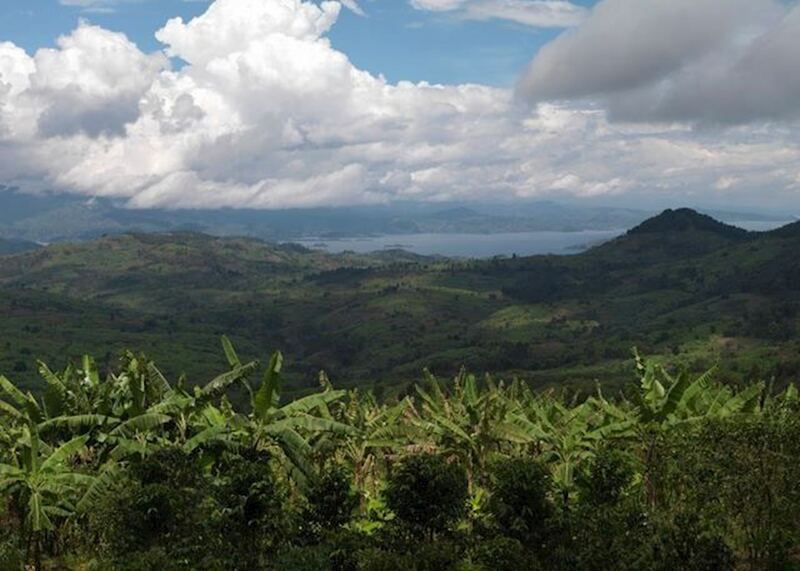 Written by our specialists from the viewpoint of their own travels, these guides will help you decide on the shape of your own trip to Rwanda. Aiming to inspire and inform, we share our recommendations for how to appreciate Rwanda at its best.  Provide us with a few starting details about your travel plans, and one of our Rwanda specialists will be in touch to give you suggestions and ideas.